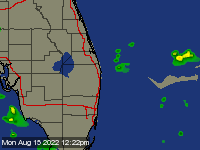 SEFFNER, Fla. — Gov. Ron DeSantis announced $422 million in bonuses for Florida teachers on Thursday. 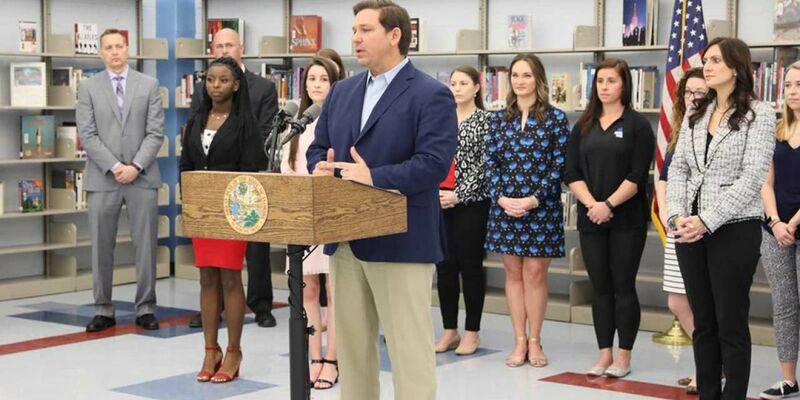 "I’m proud to announce these steps we are taking to ensure our state recruits and retains the very best educators for Florida schools," the Governor said at Armwood Senior High School in Seffner. He said he's reforming the state's Best and Brightest Teachers program, which will make nearly 45,000 qualified teachers eligible for bonuses exceeding $9,000. It will also give bonuses of up to $6,500 to principals who create classroom environments that help students thrive. Teacher bonuses will no longer be tied to students' SAT/ACT scores, according to the Governor's office. "This renewed investment will reward highly effective teachers and principals across our state who are making a positive impact in our students' lives," said Gov. DeSantis. The Governor also announced the creation of the Teacher Talent Pipeline in Florida, which would offer loan and tuition forgiveness to new teachers who commit to working in Florida for five years. Earlier on Thursday, the Florida Department of Education said the state's controversial Common Core program will remain in effect until at least Jan. 1, 2020. Last month, the Governor announced he's filing an executive order to eliminate the academic standards in Florida schools, grades K-12.